AVANT GARBAGE is the networking opportunity us yung creatives didn’t know we needed, weather you be into fashion, design, styling, art, music or photography, you’ve been summoned. Open mic, best dressed prizes and official giveaways, there is very little to lose and a lot to gain by checking this out. This is some certified expensive shi. Coming down from Sydney you may recognize the mans from his appearances saucing on everybody in HighSnobiety. Phillabu$$trr is a rare bird of the rap world, he doesn’t quite do it like the others & that’s extremely okay. 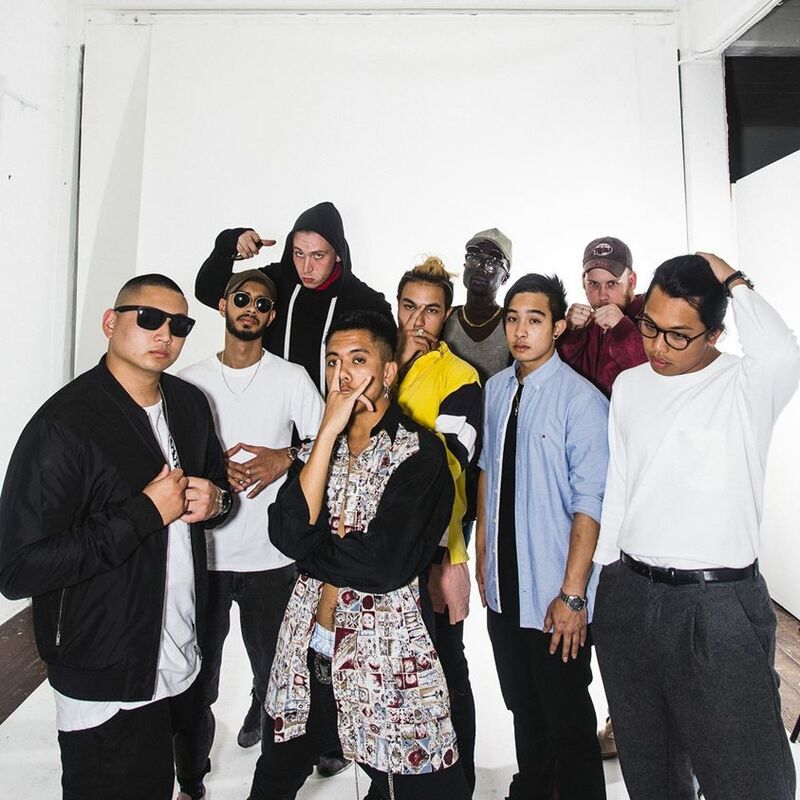 Alcoholic Family are an illusive Melbourne rap collective dating back to 2014 that is made up of Reiis, Censei CEEZ and dozens more predominately from the east side. The collective has accumulated lots of members and a solid following over the years of working together and creating. The Alcoholic Family is a difficult thing to define, but and a vibe you have to see. Once you know the family is turning up, it’s a sure thing. J. Love can’t run out of bars. Representing the Trap Six movement with transcendent style, he writes rhymes for old souls, aiming elevate consciousness and connect on new levels. These rhymes paired with fey trap beats make the J. Love experience a roller-coaster for your mind.